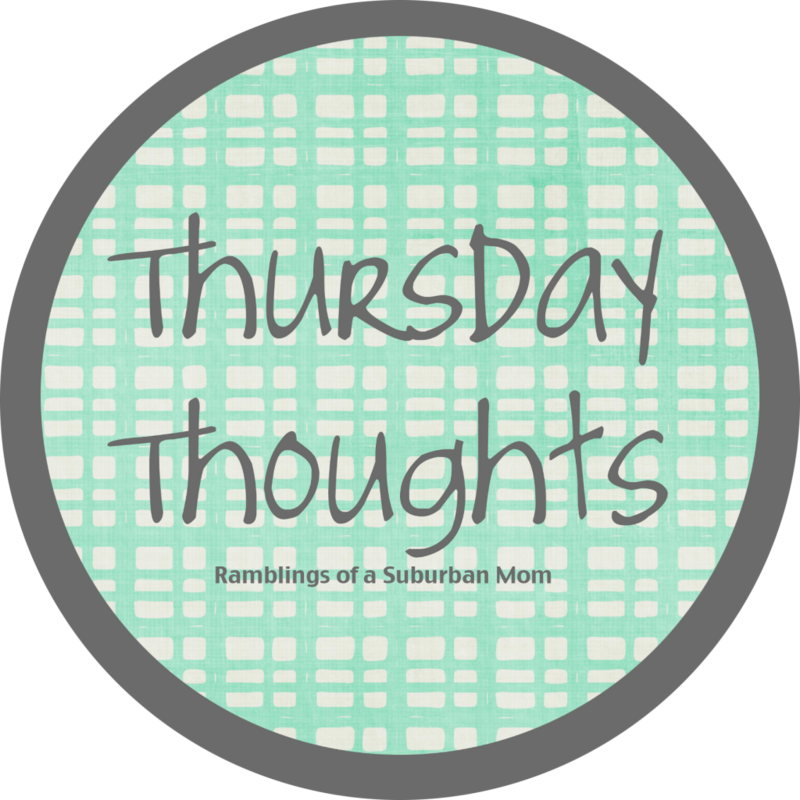 I am linking up this morning with Jennifer over at Ramblings of a Suburban Mom, for some Thursday Thoughts! ~My birthday is July 10th, and funny enough Brandy at MommySplurge's birthday is the same day! I have never shared a birthday with anyone. In honor of this we are having a huge birthday bash!! Giveaways galore, and on the 10th we will have some awesome deals through Thirty-One and South Hill Designs. It is going to be a blast, so make sure you STAY TUNED! ~Speaking of Thirty-One, you only have three days left to get your Large Utility tote! In July when you spend 31.00 you can receive 31% off any product! Host a party and receive an extra 20.00 in free product. You don't want to miss out! ~Is anyone else going through the terrible 2's? Molly has been so incredibly difficult for the past two weeks. Tantrums galore, whining, crying...I need advice and quick! Maybe she's bored? Shes driving me nuts! ~ Real Housewives recap: 100th episode. I liked this! I thought it was interesting to go back and see the whole process. I wonder if Tamra and Gretchen are still good friends? The way they were both talking, I got the idea maybe they aren't? These girls really are two faced its insane! ~ Don't forget to enter the Safe kids initiative wall mount giveaway HERE, which ends in two days! Also don't forget to go check out Ellie Fit Fashionista Club! For 49.95 dollars a month, you can choose from an awesome active wear outfit (or two tops, two bottom, any which way you'd like!) You can also skip a month. 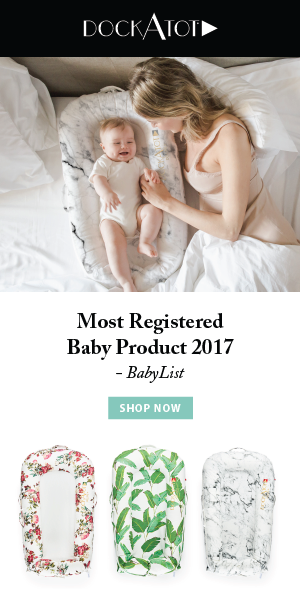 Click HERE, and receive 20% off! We usually only have to deal with terrible twos when we are in public.